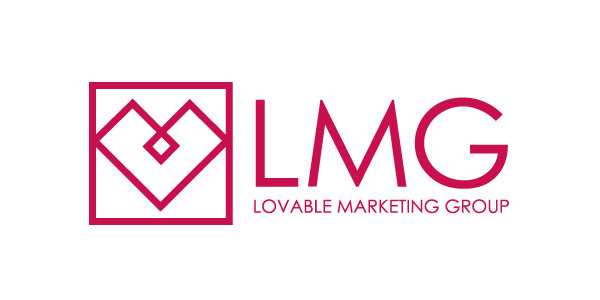 Masayuki Hayashi is the founder and the Chief Executive Officer of LMG, Inc., a holding company of four innovative highly-professional marketing ventures promoting “lovable marketing”. After studied law at Ritsumeikan University, he started his career with The Sanwa Bank, Limited (current Bank of Tokyo-Mitsubishi UFJ, Ltd). He spent the next ten years at a major chip manufacturer as an international sales representative. His responsibility included opening a new branch in France and then in Denmark. These tough and rich experiences abroad led him to become an entrepreneur. Prior to founding LMG in 2014, he established two marketing agencies, comnico inc. in 2008 and Marketing Engine, Inc. in 2012. Both of them are now the member of the LMG group.